Building Your Trust for Over 50 Years! You should never waste a beautiful day, and Arrow 2000 carries gorgeous sliding doors and swing-in garden doors to help you enjoy every part of your property. 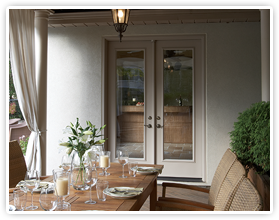 Our sliding patio and garden doors feature modern, energy-efficient technology. They’re designed to keep your home at a steady, comfortable temperature while creating an inviting point of entry, and they’re a functional improvement for any type of property. Choose from a variety of styles and hardware options for a door that fits your home’s character. 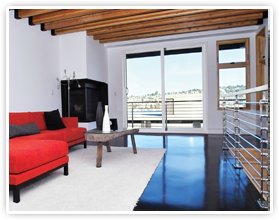 With reliable security options, carefully balanced aesthetics and premium energy-efficient materials, our door and window systems are always a smart investment. They’re also an excellent way to get more from an underused garden or yard. Arrow 2000’s design team can help you find the perfect garden and patio door for any property. We guide you through every step of the process, giving you the resources you need to find an elegant, beautiful door that fits within your design goals and budget. 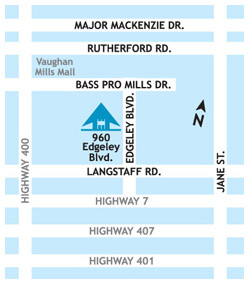 Call us today at (416) 741-7070 to discuss options or visit our showroom to view our designs. 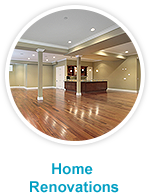 The company was very professional and made the work that needed to be done completely flawless around our house. We were completely satisfied with the end product and would highly recommend Arrow to anyone else. Arrow 2000 was very helpful throughout the whole process and had very competitive pricing. They did a beautiful job with my front door and would highly recommend them. Even after the job they were helpful. 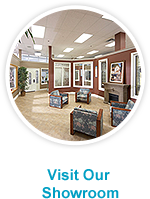 Just fill in the form below today and one of our Window & Door experts will call you back to schedule an in-home or showroom consultation. Can I change my windows in the winter? Arrow 2000 Window and Door Systems Inc. Copyright © 2019 by Arrow 2000 Window And Door Systems Inc. All Rights Reserved.